MASTER GROWER The Master Grower is in charge of overseeing the construction and design of the grow operation. He/she maintains the environment for the room and trains the Apprentices and/or Supervisors on how to do it themselves while /she is away. He/she is mainly there to see that the schedule and method advocated is followed according to specs and protocols. Daily records must be kept that document changes in chemicals and lighting for future reference and guidance and consistency. 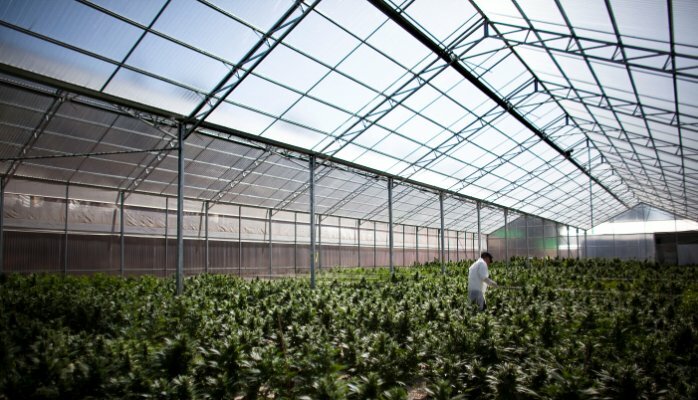 A well operated cultivation site should have a log that is created by the Master Grower (and preferably confirmed by an independent third party) and monitors each harvest so modification and alteration patterns can be studied. Master Growers are the highest paid of all the jobs in the MMJ industry. A Master Grower can command up to $125,000 an operation, but the salary is usually based on the length, size and yield of the grow operation. If you are operating a smaller cultivation site, a full time master grower may not be justified.